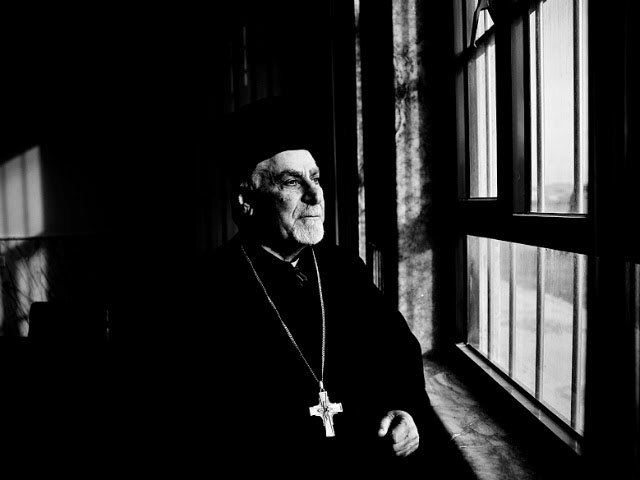 On Monday 8 May in the villages of Bartella, Karamless and Qaraqosh an “Olive Tree Ceremony” will mark the beginning of rebuilding work on the first 100 homes of the Christian refugee families, in a programme sponsored by the international Catholic pastoral charity and pontifical foundation Aid to the Church in Need (ACN). 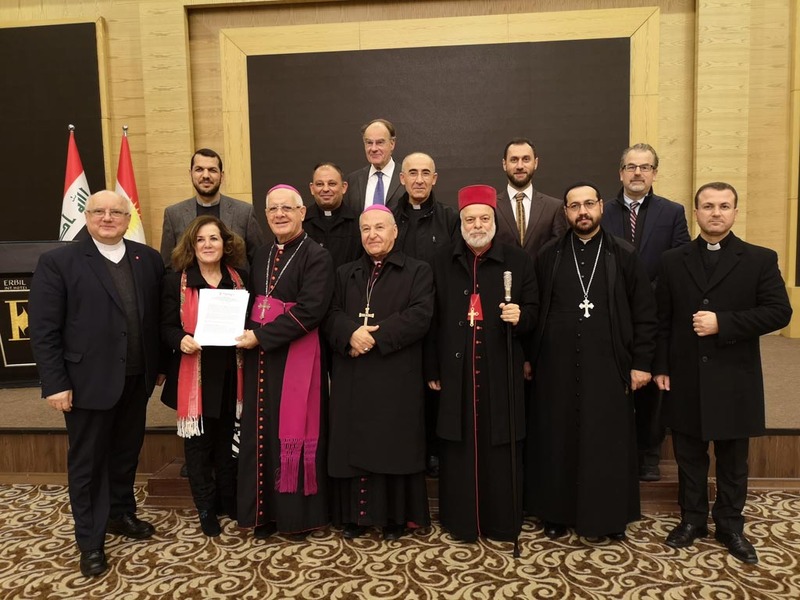 Father Andrzej Halemba of ACN, who is the acting chairman of the “Nineveh Reconstruction Committee” (NRC) has described this moment as a “historic and unrepeatable occasion for the future of Christianity in Iraq”. Königstein, Germany, 03.05.2017 – Next week, on three separate sites in three villages of the Nineveh Plains, the international Catholic pastoral charity and pontifical foundation Aid to the Church in Need (ACN) will inaugurate rebuilding work on the first 100 of the nearly 13,000 private houses destroyed by so-called Islamic State. 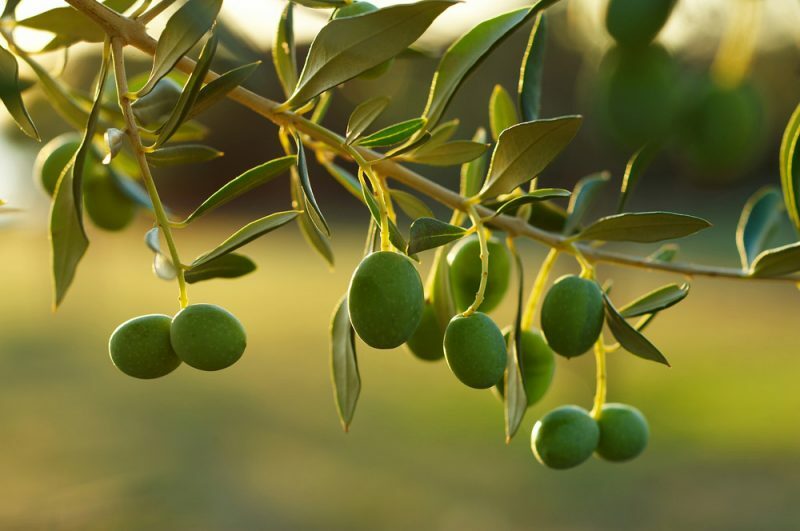 On Monday 8th May, by the village churches in the three Christian villages of Bartella, Karamless and Qaraqosh, olive trees will be given to the owners of the houses in order to plant them close to their houses. Also a message will be given to these families: put back your roots where you were born, live and bring fruits of peace and reconciliation. 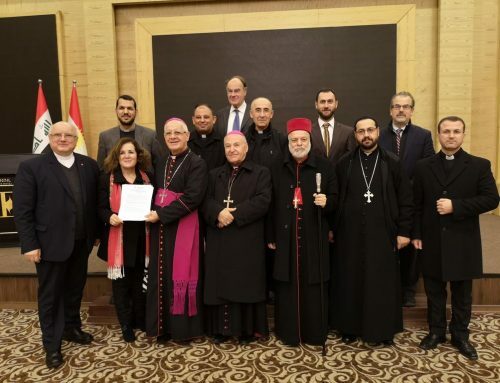 Among those present at the “Olive Tree Ceremony” to mark the start of rebuilding work will be the members of the Nineveh Reconstruction Committee (NRC), which includes representatives of the three main Christian Churches in the region, the Syriac Orthodox Church, the Syriac Catholic Church and the Chaldean Catholic Church, together with three experts and consultants appointed by ACN and Mr Philipp Ozores, who is secretary general of ACN. The committee was set up on 27 March this year in order to plan and supervise the reconstruction of the nearly 13,000 or so Christian houses and homes damaged (669 of them totally destroyed) by the forces of so-called IS during their occupation of the region. The overall cost of the rebuilding programme is estimated at over 250 million dollars. 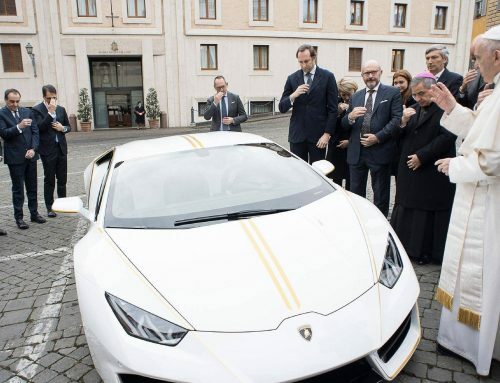 ACN has already made available 450,000 Euros to the committee and to the three Christian churches it represents. 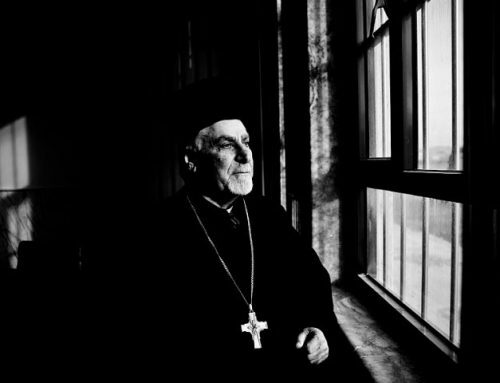 In a survey conducted in March it emerged that 41% of the Christian families definitely want to return to their own homes on the Plains of Nineveh, which they were forced to abandon during the IS invasion in 2014. An additional 46% of these families are seriously considering the possibility of returning. By contrast, as recently as November 2016, only 3.3% of these families, when asked the same question, were seriously considering returning to their villages. “These figures are a snapshot of the historical dilemma facing Christianity in Iraq at the present time”, says Father Andrzej Halemba, ACN’s representative for the Middle East and the acting chairman of the Nineveh Reconstruction Committee. Meanwhile, ACN’s programme continues for distributing basic food aid to the 12,000 or so families who were forced to flee from Mosul and the other towns and villages of the Nineveh Plains, to Erbil and to other towns, like Dehouk, Kirkuk, Zakho and Alqosh. 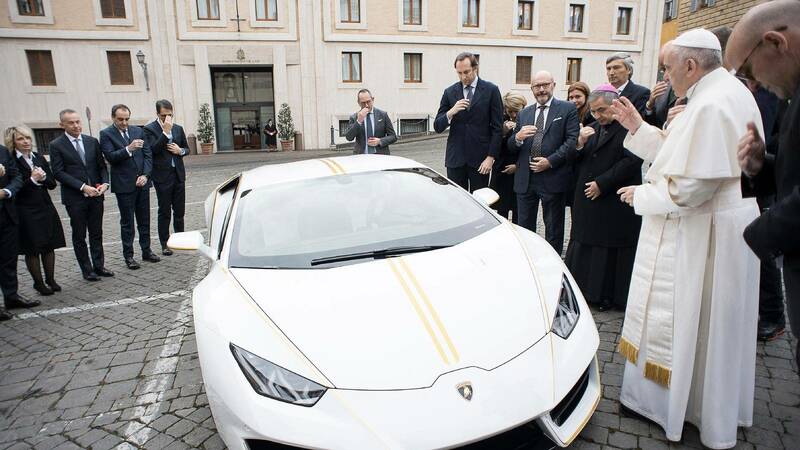 By the end of June 2017, in the seventh session of the food aid programme sponsored by ACN, the charity will have distributed 2 million Euros’ worth of food aid. The monthly food parcels, each costing 60 dollars, are distributed to all the “internally displaced persons” (IDPs), regardless of their religious faith. Since March 2016 ACN has been the only international organisation regularly supporting the IDPs in the region. Since 2014 ACN has supported the IDPs currently living in Iraq nearly 30 million Euros.